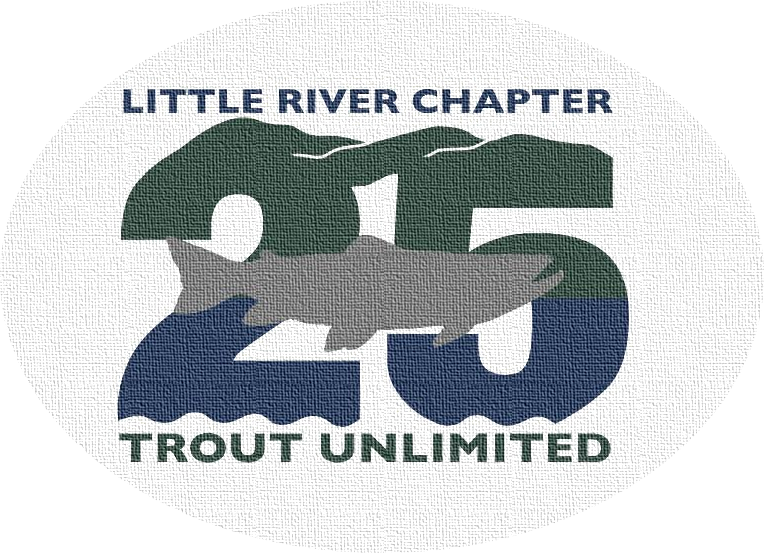 Little River Chapter of TU will have it’s first fishing trip of the year on Saturday March 23rd. We will meet at Little River Outfitters at 9:00 AM and pair up to fish the Smoky. The chapter will provide you a biscuit and coffee. If you are new to fly fishing or inexperienced fishing the park, we will try to pair you up with a seasoned veteran. We encourage all to attend our first event this year. The park is traditionally exceptional with Quill Gordons, Blue Quills, and other bugs appearing on the water this time of the year and don’t forget the other ingredient, HUNGRY TROUT. Please contact Mike McKinsey at missionflyrod@charter.net or mobile 865-806-0761 to sign up or if you have any questions. 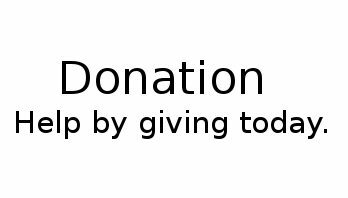 We would like to have an accurate count so please don’t forget to sign up.